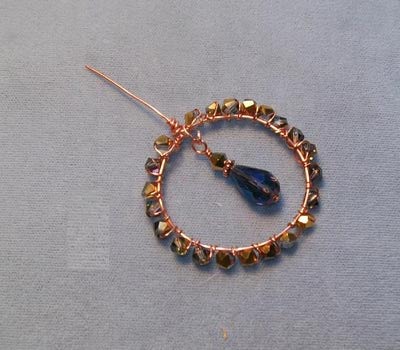 Beading Arts: Wire advice from around the town! Since I read a lot of blogs, I end up with files of saved links to share with you. Recently, I culled my list for projects and advice that focused on wire, and found these winners!